Do you sell tickets for other attractions in the Midlands?  What does the SEA LIFE Birmingham and Warwick Castle Combination Ticket include? Can I prebook my visit to the second attraction in advance? Do I have to visit both attractions in one day when purchasing a Combination Ticket? Whether you have purchased out LEGOLAND Discovery Centre Birmingham or Warwick Castle Resort Combination ticket, you do not have to use both tickets on the same day. Your ticket will be valid for 3 months from the original visit date. Please make sure you check the opening times on the Warwick Castle website to avoid disappointment. If booking a LEGOLAND Discovery Centre Birmingham Combination Ticket, your email confirmation will contain a link for your to pre-book your entry.